While users around the world are slowly getting the Windows Phone Tango 8773 update, a few under-the-hood changes are being noticed by users. We forced manually installed the update onto our Focus 2, Titan II and Lumia 900 with the Focus 2 (review) being our main device these days. As a result, we have had some experience running Tango and noticed a few little nuggets which we'll share below. Faster numeric PIN response – At least on our 8112 devices (Titan II, Focus 2, Lumia 900), when we would attempt to unlock our PIN on our phone it would sometimes be very slow and not register, requiring you to re-enter the number. While minor, it was annoying. That was fixed by updating all our devices. Send ringtone via MMS – We can now attach and send ringtones to others via MMS. You can only send custom ringtones though and nothing that is “in ROM”. 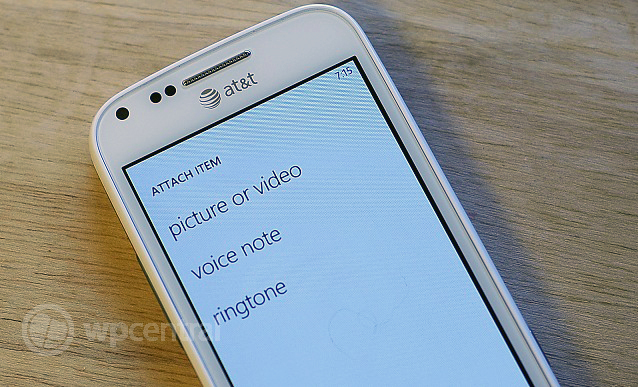 This in addition to the new "send voice note" and attach multiple images in an MMS that's found in Tango too. More reliable notifications – Many users are reporting better notifications, both Tile and Toast, with the Tango update. To be honest, we feel this has more to do with “flushing the system” than any actual optimizations, though perhaps there are a few. Another anecdotal fix may be related to "the Internet Sharing bug" which sometimes causes normal WiFi to stop working, then forces users onto cell data unknowingly. This only occurs if you've enabled internet sharing at some point on the device. We've seen this on our Lumia 900 and so far it seems better to us under Tango, though we're still evaluating. Did we miss anything—specifically any new features or options? We get a lot of “this is now faster” reports but those are near impossible to verify, so we’re only looking for actual new additions to Tango 8773. If you have some, let us know in comments. 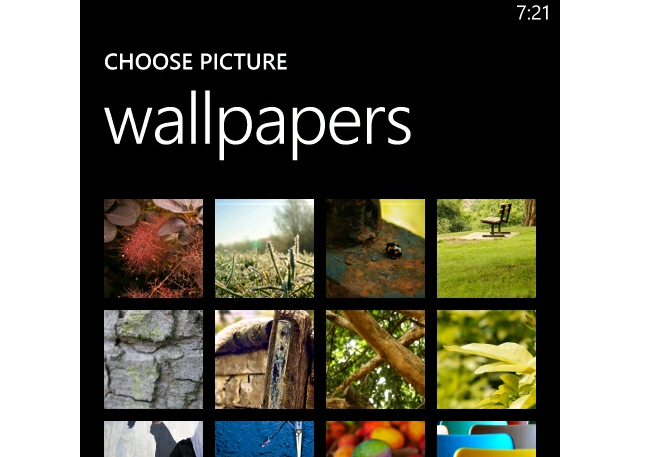 New nature-themed wallpapers are now included in "Tango"